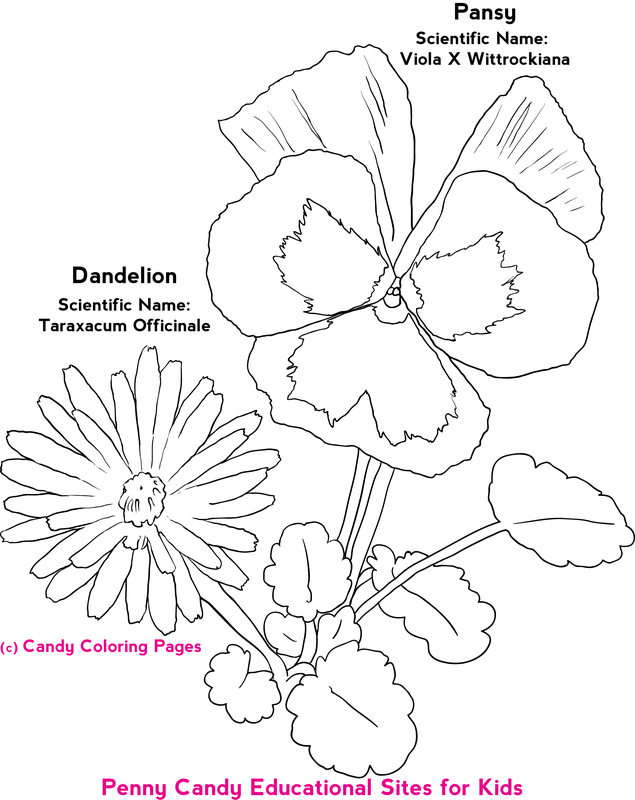 Penny Candy Coloring Pages | Penny Candy Coloring Pages: Fun Coloring Pages for Kids! Penny Candy Coloring Pages: Fun Coloring Pages for Kids! Another Free Princess Coloring Page! 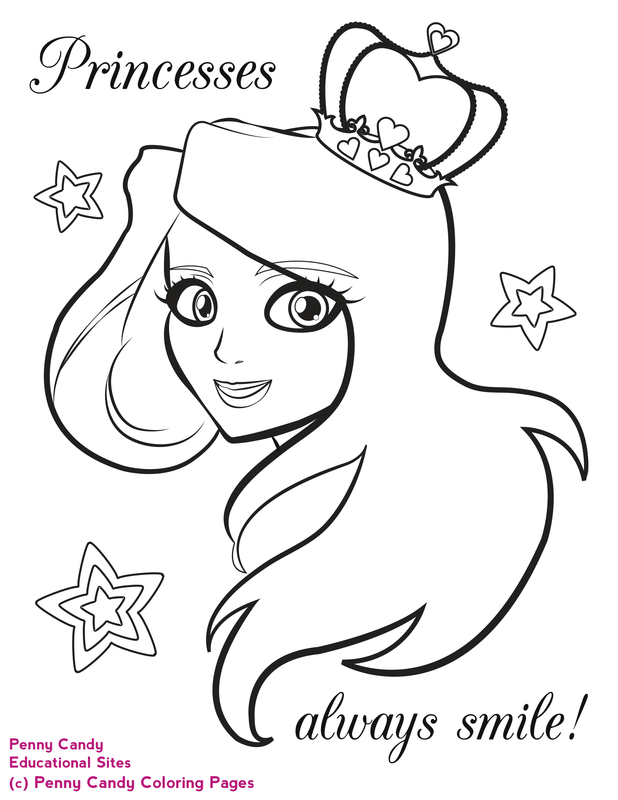 If you are looking for princess coloring pages for girls, here’s a beautiful princess with a crown and flowing hair. 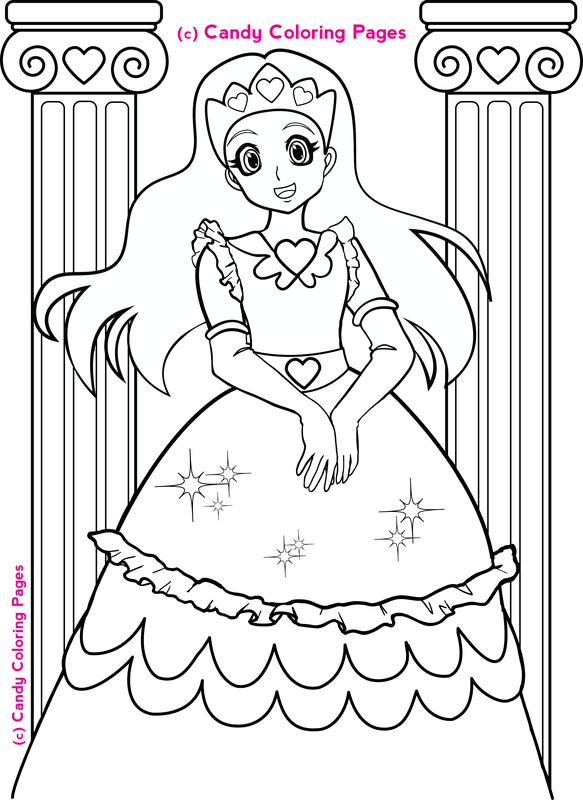 A sweet message is in this coloring page, “Princesses always smile!”. Let your little princess color to her heart’s content! Just Click on the image above and it will automatically open the coloring page in a new window! You can Print 2 ways: 1) File> Print or 2) Right Click your mouse on the coloring page and select "Print Image". Also, I am creating more educational worksheets, including more math worksheets for kids and handwriting worksheets. When they are completed, I will post them on Penny Candy Math Worksheets and Math Games as well as my TeachersPayTeachers’ Store located here: Penny Candy’s Educational Store. Stay tuned for more from Penny Candy Educational! 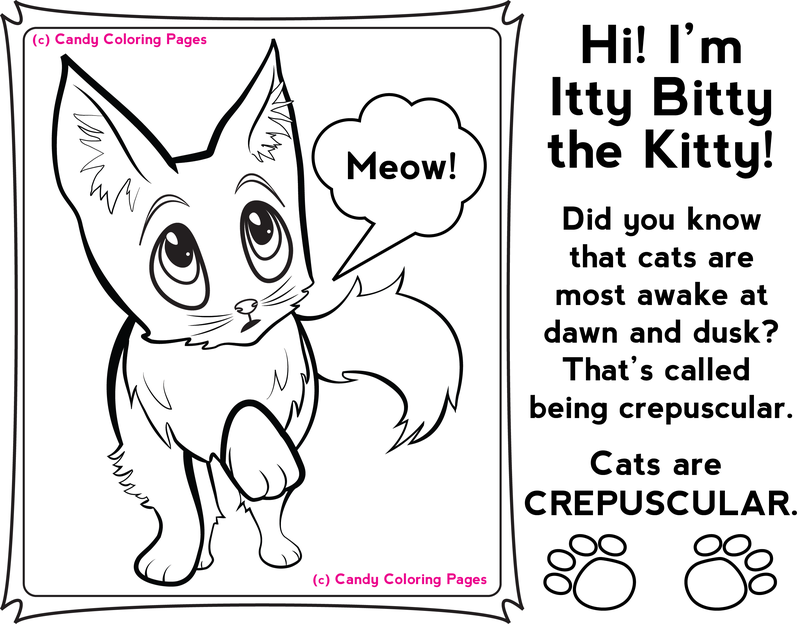 Feel free to check out more of our coloring pages and worksheets! Thank you for visiting! 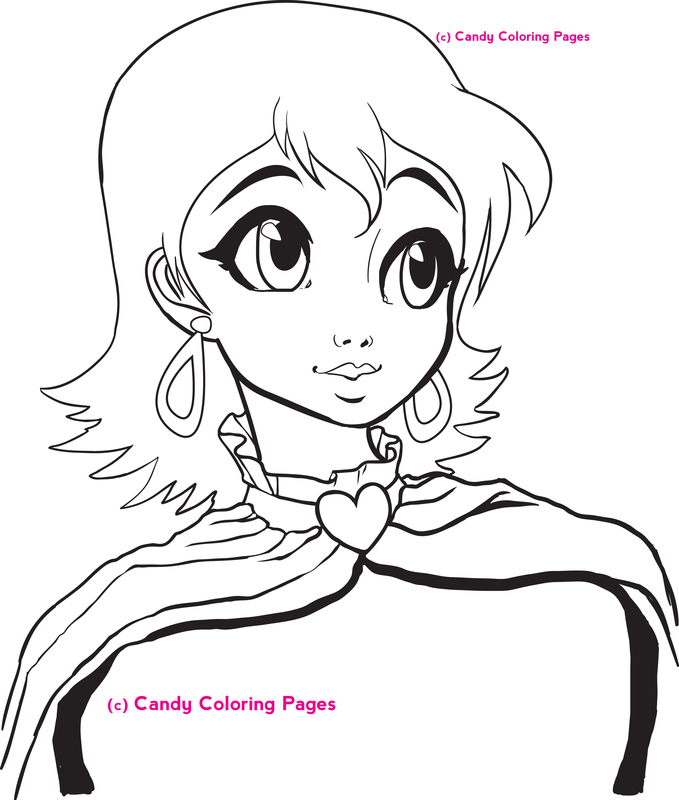 Here’s a princess coloring page of a princess with jewelry. Girls will love her big eyes and have fun coloring her outfit and hair. I’ll have to do some spring coloring pages soon, since the weather is getting beautiful up here in the northern hemisphere! Pollen is falling, and spring is in the air! Flowers are blooming and I hope to draw some more flower coloring pages! Free Math Worksheets and Coloring Pages for Kids! 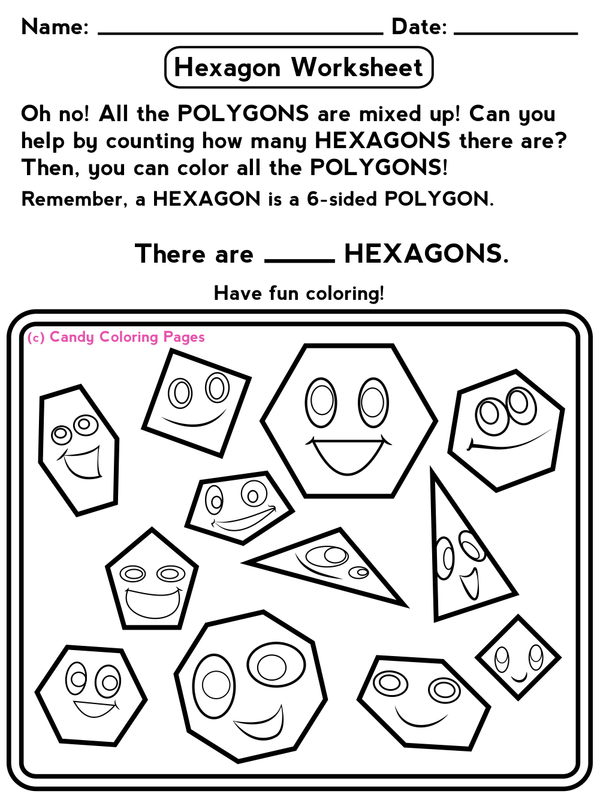 Here are two printable free math worksheets that double as coloring pages! They are great for kids who love to color, and there’s even a hidden object game in one of the pages. 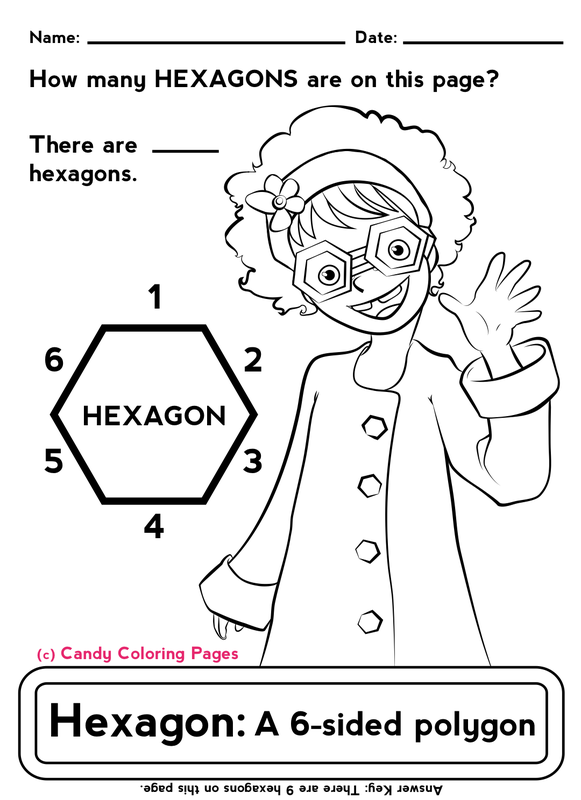 Math is FUN with these coloring pages for kids! Teachers and Homeschoolers: Feel free to use these in the classroom! Here’s a Free Printable Coloring Page! 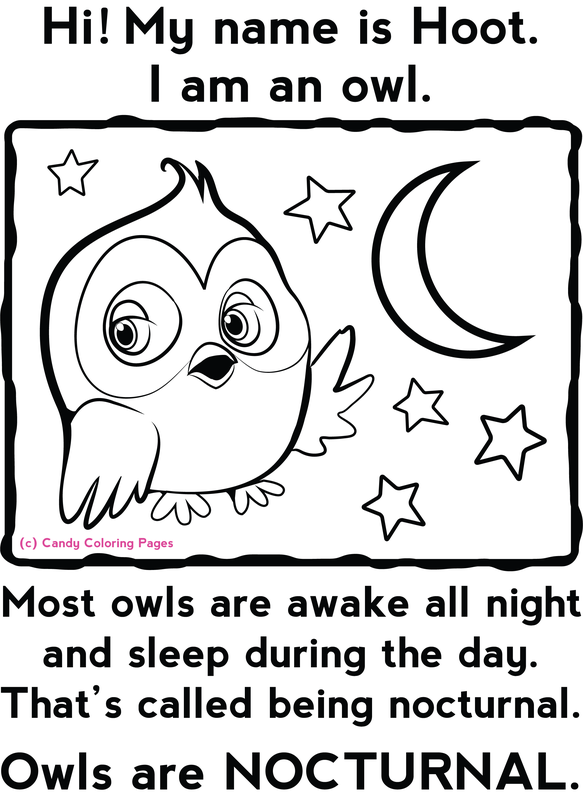 Here’s a free animal coloring page of Hoot the Owl! Do you know what a baby owl is called? A fledgling! So, Hoot is a fledgling! Just Click on the image above and it will automatically open the coloring page! You can Print 2 ways: 1) File> Print or 2) Right Click your mouse on the coloring page and select "Print Image". 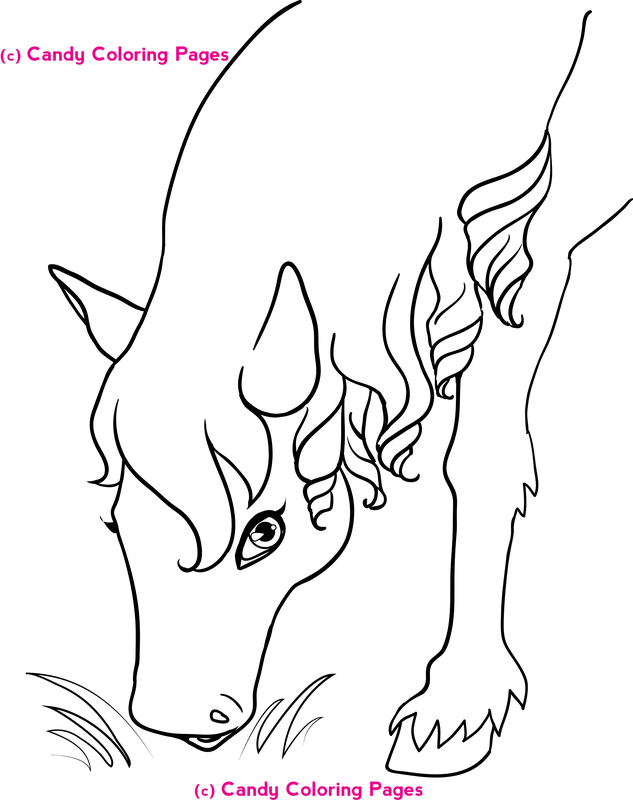 You can expect to see more animal coloring pages as Penny Candy loves animals! Subscribe to get new coloring pages for your little artist(s) via email! We hate spam, too, so no worries. We don't sell or rent your email address, ever!